The last few weeks have been quite a whirlwind! We both finished our jobs on June 6. Della had her last day of school, which was a little bittersweet. It is obviously exciting to anticipate our trip, but she will miss her students greatly. Even going back next year, there will be a class of students who have left PBA who she will regret not seeing off. Eric also enjoyed a goodbye from work. He is excited that his job also offered him a general leave of absence. The leaves allow both of us to feel comfortable knowing that we have a job when we return home and helps to make some goodbyes easier! 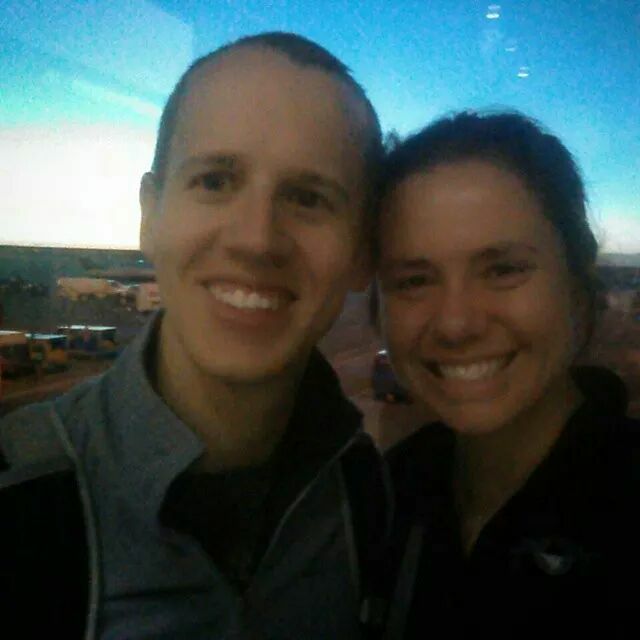 We are happy to say that as of 5:50 am on Sun the 29th of June, 2014 (another thanks to Della’s parents for the early morning airport ride) we are departed from Denver!!! Let the RTW begin!